When the terminology, domain expertise, and style all have to pass your legal review. B-to-B, licensing, employment, and housing are just a small sample of what we translate on a daily basis. Our contract translations undergo the same level of scrutiny as those we sign with our own business partners. Mastery of the domain and legalese makes patents some of the most challenging documents to translate. Our team will provide you with fast, accurate, and clear patent translations for either filing or informational purposes. The exponential growth of data across multiple devices means collecting that data for legal purposes can include foreign-language texts. 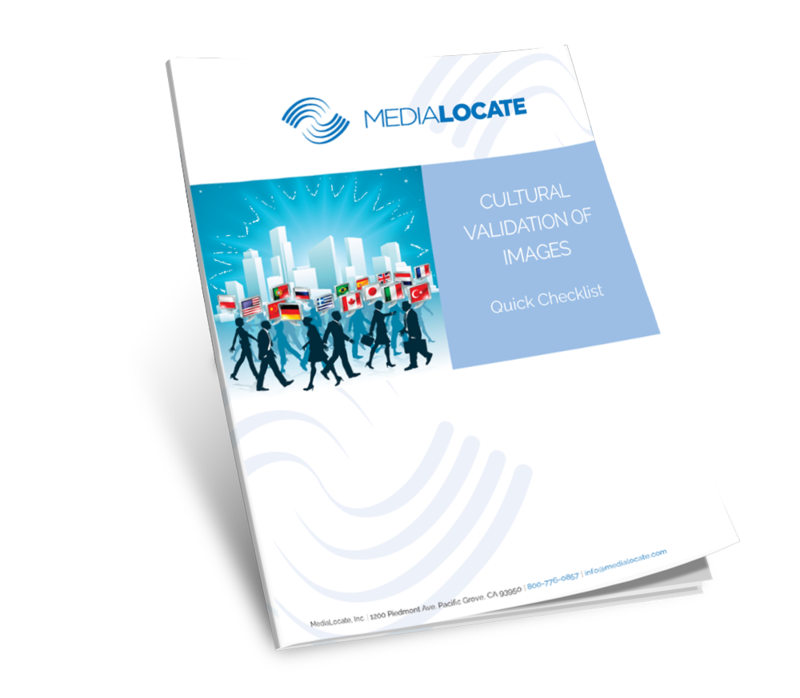 MediaLocate can streamline this process for you with a combination of automated language technologies and expert human translation. 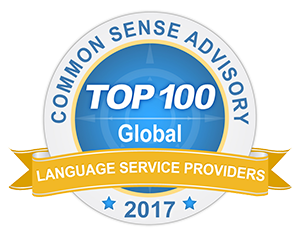 In the courtroom, at the police station, and even at the scene of the crime, our CIP-certified court interpreters remain impartial, transmit the needed messages with native fluency, and can be a huge asset to any challenging multilingual legal situation.